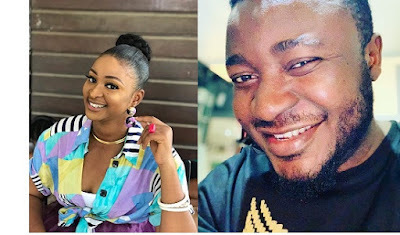 After Being called out some days ago for hosting live video for girls to go naked for 50k.,MC Galaxy is causing a Frenzy again on the internet after Nollywood Actress and Producer Etinosa went naked on his Instagram live video. Gistvic Reports. Nollywood Actress Etinosa was saying something about her been tired of living her life to please anybody, as it shows she was apparently drunk. Gistvic Reports.